Complete Professional Emarketing solutions in Lahore, to aid your business more better and effeciently. 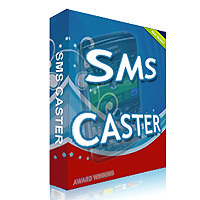 Start your own SMS Marketing with lowest expense. Use throughout Pakistan. Very easy to use, no data cable required. It is Not a limited version, so you can use it for lifetime. 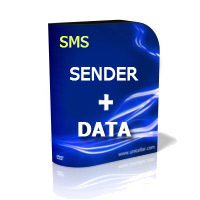 To start Bulk SMS Marketing, the data (Mobile numbers) on which to advertise your business plays the key role. The data should not only in enough quantity but also valid and active so your message must go to right place. We offer all this in a set of 10 Lac Karachi mobile numbers. Includes all 5 mobile services like Jazz, Ufone, Zong, Telenor and Warid. 99% valid and active numbers of Karachi. 50,000 Golden Numbers also included. 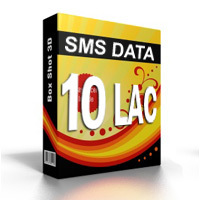 Purchase Bulk SMS Sender and 10 Lac Karachi mobile numbers for your complete SMS marketing needs and have a discount of 200 Rupees. 1 lac Golden Numbers also included. Start your own Email Marketing with lowest expense. Throughout Pakistan and world wide. 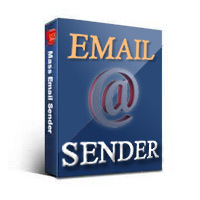 Very easy to use Email Sender which also support Multiple free SMTP, like Yahoo.com , live.com, Gmail.com etc. As it is Not a limited version, so you can use it for lifetime. Complete support on how to use is available. Powerful email-marketing tool. With Free & Builtin SMTP send almost 1500 to 2500 emails daily. On purchase also get 10,000 Pakistan Corporate email data Free. To start Email Marketing, email addresses on which to send business message plays very important role. The data should not only in enough quantity but also valid and your message must go to the right audience . We offer all this in a set of 1 Lac 20,000 all Pakistan business email data. Includes Email contacts of corporate sectors of Pakistan. More than 1 Lac UAE Business email addresses. Also catagorised, state wise. Available in MS Axcell, CSV and txt format. All Email data is validated. Includes Email contacts of corporate sectors of United Arab Emirates. More than 2 Lac UK, USA & Canada Business email addresses. All Email data is validated. 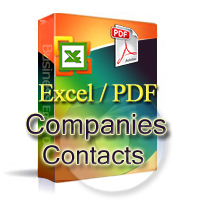 Includes Email contacts of small to big corporate sectors of England, America and Canadian Companies. Small to Big Companies Business contacts of all Pakistani companies. Contacts details includes Company Name, Contact Person Name, City, Full address, Phone Numbers, Fax, Email id, Mobile Number, Catagory and Website. Collect email addresses from web on bulk level. Make your own big email database. Extract from thousand to millions of email ids from the web. As it is Not a limited version, so you can use it for lifetime. Complete support on how to use it available. Powerful email-harvesting tool. 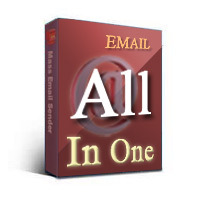 Purchase a set of Email Softwares & Tools, to make your own email marketing hub. 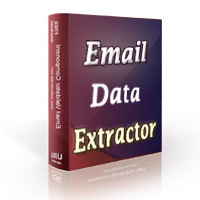 Email Senders plus Email validator plus Email Collector plus 1 lac ready-to-use Pakistan business email addresses. For providing SEO Services on professional level, saving lot of time in back linking or doing on-page SEO work. 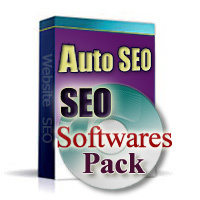 These Auto SEO Softwares support you on professional level as well as benefit SEO beginners. Also included thousands of Pakistani and other Countries PR2 to PR9 urls for backlinking. High PR Deeplinks Directories. SEO Tutorials, tips and tricks. Our Products: Lahore Email Sending Software, Email Data in Lahore, Pakistan.